Building the Alaskan Highway . 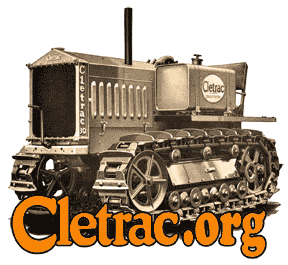 Cletrac.org > Shows, Events, Video > Video Clips > Building the Alaskan Highway . Very interesting period film of construction of the Alaskan Highway ,during the second world war .